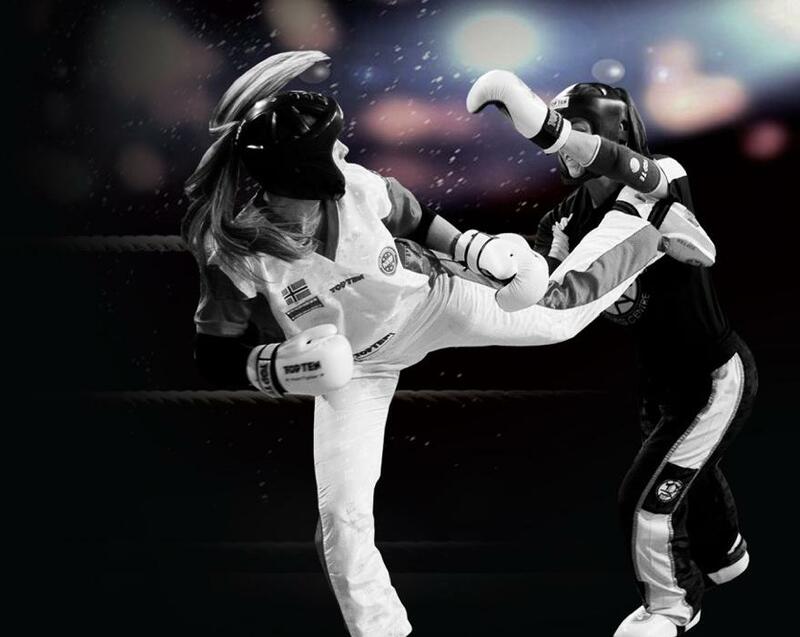 Fighter Kickboxing Club & Norwegian Kickboxing Federation hereby invite you to their annual international kickboxing tournament in Oslo. The 12th Scandinavian Open. Scandinavian Open is an event run by volunteers from Fighter Kickboxing Club. Not older than 12 months. Team fight in point fighting – 2 men and 1 woman on each team. Scandicanvian Open raise the Entry Fee with 3 Euro. For accommodations please book your hotel in good time. Contact the hotel directly for booking.